Layers allow us to define some common functionality across unrelated game objects. 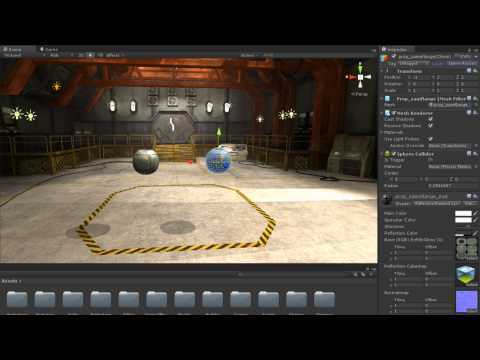 In this video you will learn how to make layers and place game objects on them. across many different game objects in Unity. or are invisible to the camera. Here we have a scene with 2 orbs in it. We can see that both orbs are on the layer Default. and select a new layer. and will not be hit by any raycasts that pass through it. We also have the ability to define our own layers. We can do so using the Tag And Layer Manager window. or click Edit - Project Settings - Tags And Layers. as well as add our own. Let's create an Ignored By Camera layer. so let's modify our camera to ignore it. be visible to that camera. We can see that only a single orb appears. is not rendered to the screen. what appears in the scene view. we can select and deselect layers. on those layers to disappear.